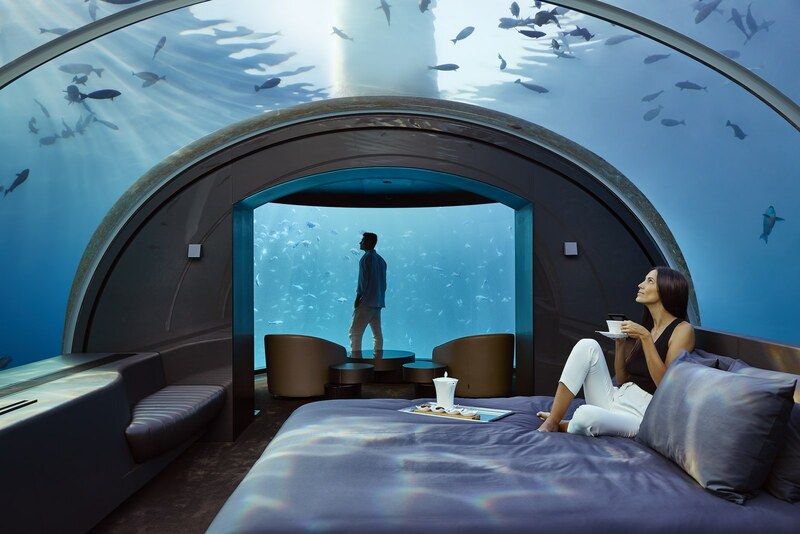 Coastal News Today | Why Are We Turning to Underwater Design? 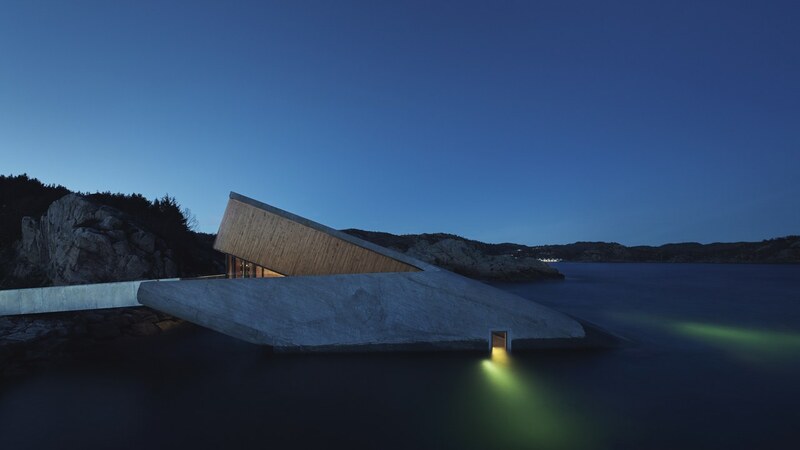 Photo: Ivar KvaalInside the Snøhetta-designed restaurant, located off the coast of Norway. 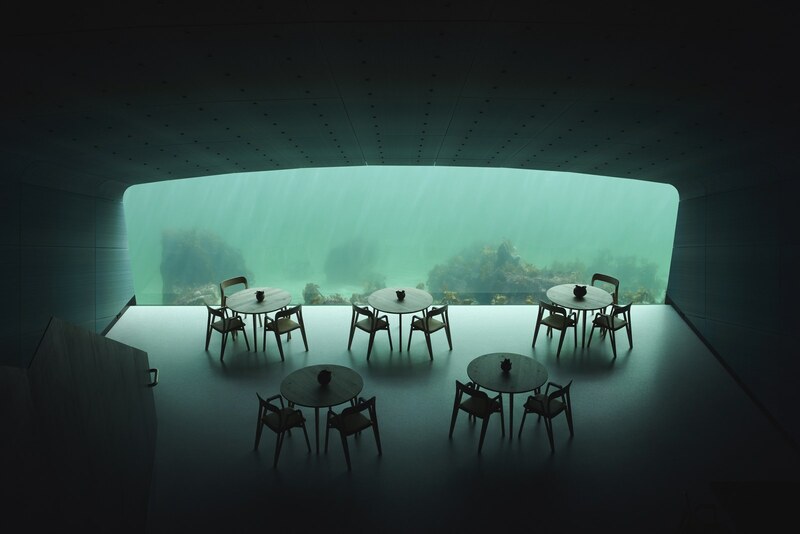 Photo: Justin NicholasA view of the Muraka, a hotel that’s submerged under water.